The Carbon Claw AMT CX-7 red leather sparring gloves are great for club workout sessions and provide durability, comfort and safety to let you focus on improving performance. These traditionally designed cut gloves offer a shock absorbent padding to ensure added support and protection and have a hook and loop closure and a wide cuff strap for a secure fit and reduced impact on the joints. Thanks to an internal elasticated ring closure fixture around the wrist, the gloves are easy to put on and take off and they are produced from genuine cow hide leather. Plus, to allow for shaping a perfect clenched fist, there is a sewn in padded finger grip bar. Suitable for regular training sessions, the Boxing Mad sparring gloves provide a great balance of comfort and support and have special anatomically designed latex mould inserts and wide Velcro wrist supports ensuring an optimum fit. 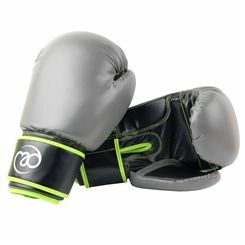 These durable sparring gloves offer eye-catching green stitching and detail and to prevent sweat from entering the padding, they feature water-resistant taffeta lining. Suitable for sparring sessions and punchbag workouts, the BBE Club FX gloves offer a solid and durable pre-curved FLEX PU synthetic leather construction and for a customized and comfortable fit, they have a 3’’ wraparound strap and high-density protection bar. To deliver enhanced cushioning and excellent shock absorption, there are 7 layers of BBE 7S foam and padded grip bars on the palm and finger tips provide an improved grip. Thanks to double stitching, the gloves are perfect for serious punching and an additional inner lining and a latex-stitched thumb area guarantee more support and protection. 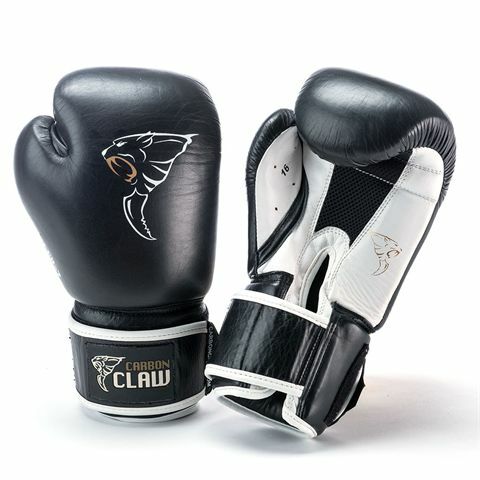 Perfect for your regular club workout sessions, the Carbon Claw AMT CX-7 black leather sparring gloves provide a combination of safety, comfort and durability and have been manufactured from genuine cow hide leather. 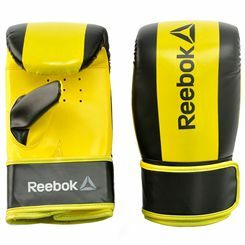 These performance boxing gloves are suitable both for bag work and sparring thanks to great shock absorbency ensured by weighted layered foams and feature a wide cuff strap for an improved fit and added support. 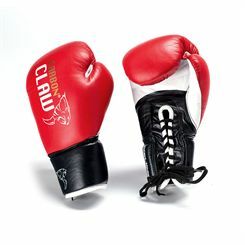 For easy putting on and taking the gloves off, there is an internal elasticated ring closure fixture around the wrist and a sewn in padded finger grip bar helps to shape an ideal clenched fist. 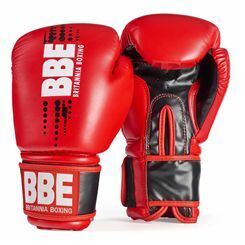 The BBE FS are durable junior training gloves made for training, punch bag, sparring and hook and jab sessions and offer 3-layer BBE 3S Foam for enhanced cushioning and shock dissipation. The gloves are produced from pre-curved injection moulded, high end DX PU synthetic leather and have a wide adjustable wrist strap and high-density wrist protection bars to ensure a secure and comfortable fit. They feature double stitching to withstand your heavy hits and punches and there are padded grip bars on the palm and finger tips for an improved grip. Plus, BBE-Mesh panel integrated into palm provides temperature regulation and increased breathability. Anyone who has seen or practised boxing will know that boxing gloves are an essential piece of kit. But what purpose do they serve, why do you need them, what are the different types and what do the weights mean? Read on to find out more and understand which pair will best suit your boxing needs. 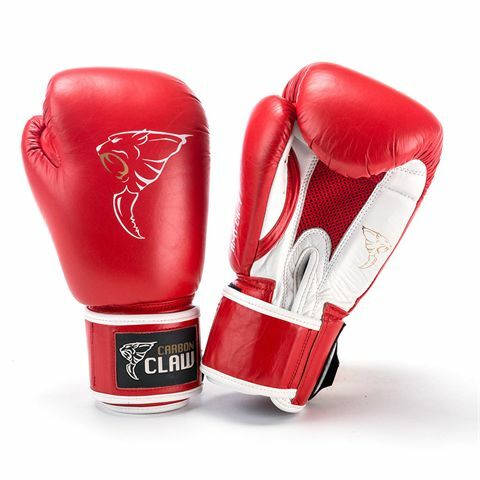 Boxing gloves are designed to protect the fighter’s hands. Without protective gloves on you’re much more likely to break knuckles, fracture finger bones and suffer other hand and wrist injuries as you make contact with the opponent’s head and body. As a result, your practice sessions and you’re your career as a boxer would be cut rather short. Boxing gloves also lessen facial injuries such as cuts and bruises around the eyes. The protection comes from padding inside the gloves. The different types and weights of gloves provide varying amounts of cushioning for hands. 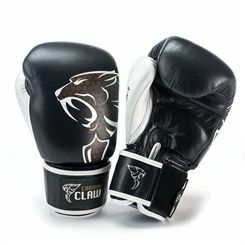 Different gloves serve different purposes, with the most common kinds being bag gloves or bag mitts, sparring gloves, training gloves, and competition or contest gloves. 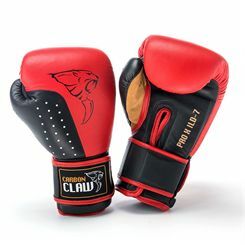 Bag mitts – as the name suggests, these are for practising on punch bags and are usually lighter but with some protection for hands and wrists. 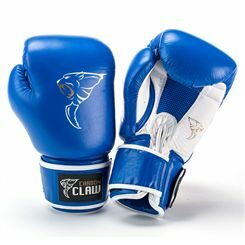 Sparring gloves – designed for sparring sessions, they boast thicker cushioning to help protect hands and faces during time in the practice ring. They tend, therefore, to be heavier. 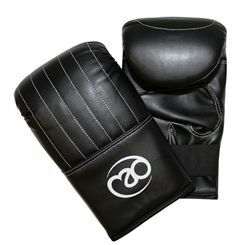 Training gloves – these are multi-purpose and suit sparring, punch bag practice and other boxing training. 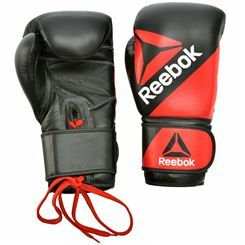 They are a good choice if you’re looking for a general pair of gloves for varied training activities. 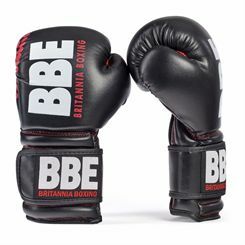 Competition or contest gloves – less thick and with thinner padding compared to sparring gloves, which you’ll use only in the ring. The weight of gloves is directly linked to how much cushioning is in the glove. For example, a glove that weighs 14oz will have less padding than one of the same model that is 18oz. Kids will wear 8oz or less. 10-12oz gloves will suit adults with small hands or those looking for a lighter option to practise technique and speed. 14oz are a popular weight which will protect hands throughout most training activities. 16oz is the standard and most common weight for sparring sessions, although you could wear lighter or heavier gloves. 18oz and above are heavy gloves most suited to the strongest and heaviest-hitting boxers when sparring each other. 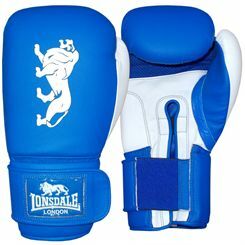 Boxing gloves will be made from leather or synthetic leather. Another important aspect is choosing a Velcro fastening or lace-up style. With both of these, neither is better than the other. Gloves in leather will usually cost more than a similar synthetic leather version but may be more durable. It depends on your needs. 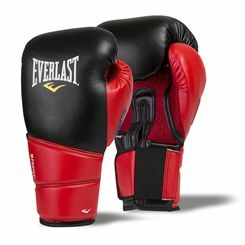 You should get a good, comfortable but tight fit from both Velcro and lace-up boxing gloves. If you choose lace-up gloves you’ll have to ask your coach or sparring partner to help tying them! Again, it’s down to your preference. 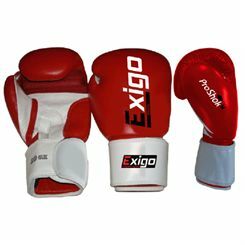 You will probably also want hand wraps to go under your gloves, which you can find in our Boxing Accessories section. Here at Sweatband.com we sell a wide range of gloves in each category, stocking high-quality products at attractive prices with fast and free delivery on orders over £15. You’ll find top brands such as Lonsdale, BBE, Reebok, York Fitness and more. So head up this page to start shopping for your new boxing gloves!